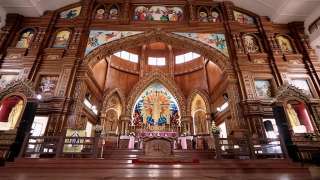 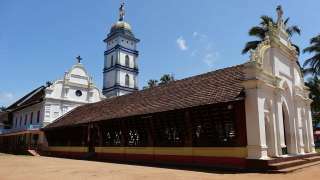 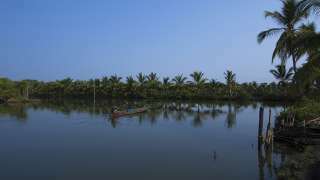 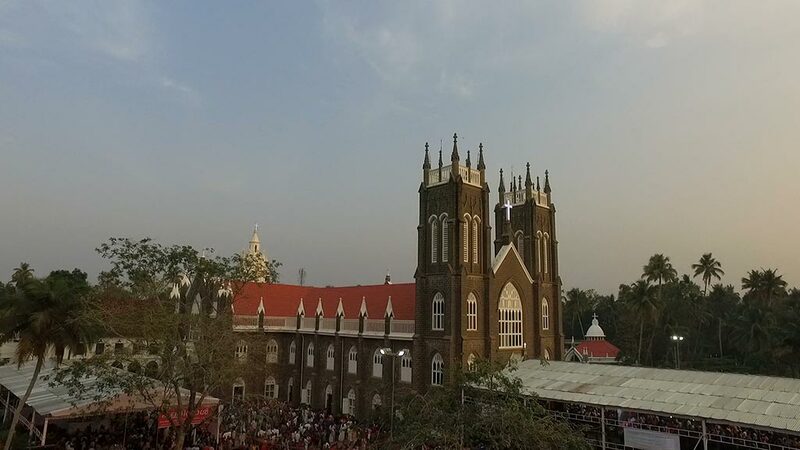 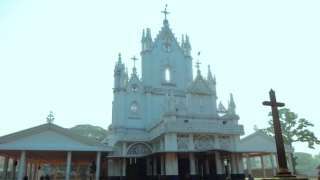 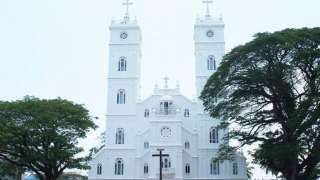 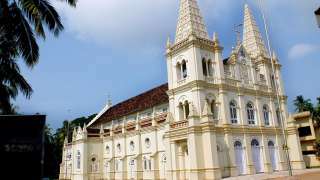 The St. Andrew's Forane Church at Arthunkal in Alappuzha District is noted for the annual feast, popularly known as Arthunkal Perunnal (perunnal means feast). 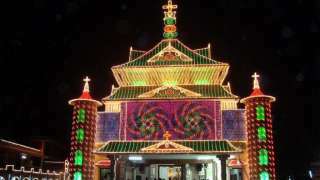 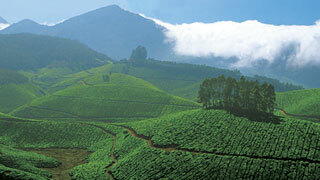 The feast is held in January every year. 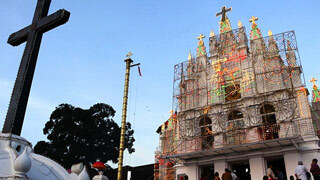 Devotees from different parts of the State swarm the church on the feast days. 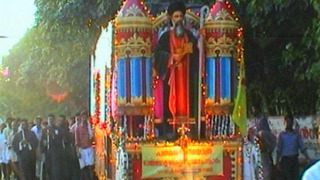 A procession carrying the statue of St. Sebastian, from the church to the beach and back, is an important event during the feast. 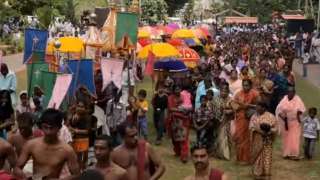 The main attraction of the ten-day feast here is the ceremony on the final day when devotees crawl on their knees all the way from the nearby beach to the church. 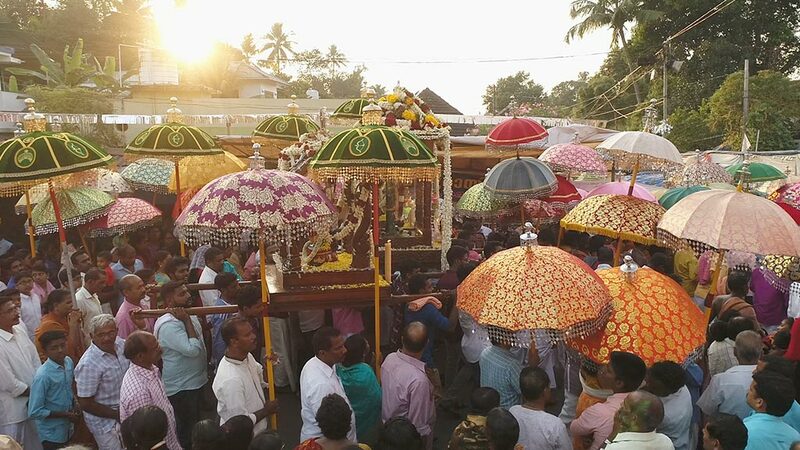 This is followed by a ceremonial procession to the beach.